You can listen to SA’s Real Rock Radio in iTunes. First of all, if you do not already have iTunes, download it right now. 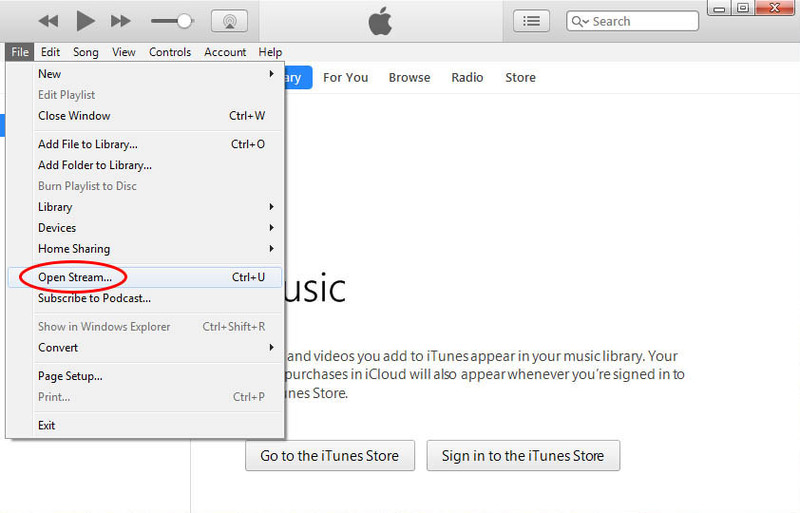 Click HERE to download iTunes if you are running Windows. 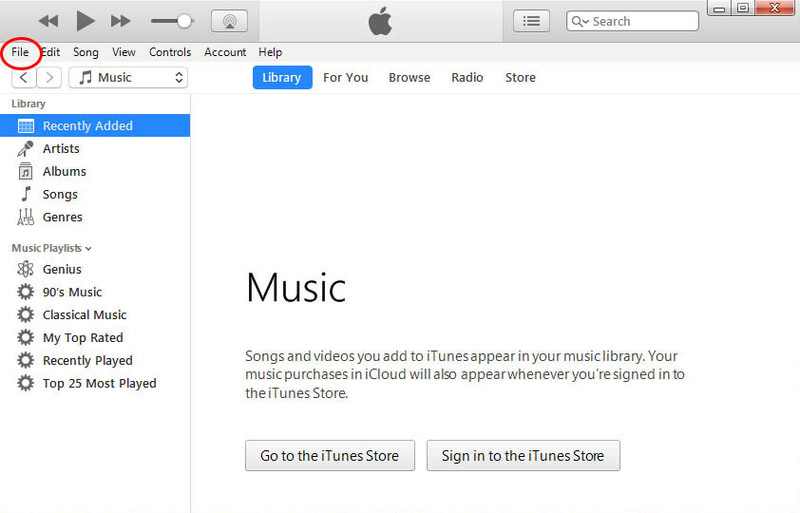 Once the download is complete, open the file and install iTunes. 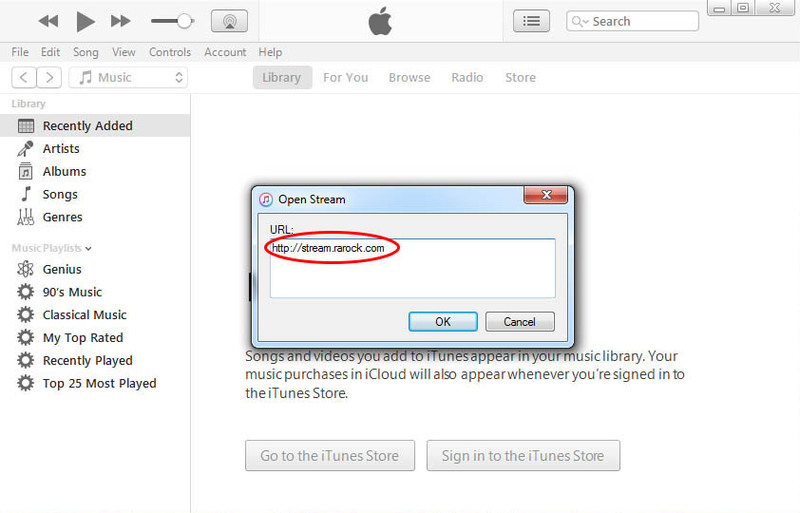 Follow this easy step-by-step guide on how to manually open the RA Rock stream in iTunes. Open iTunes, then click on ‘File’. 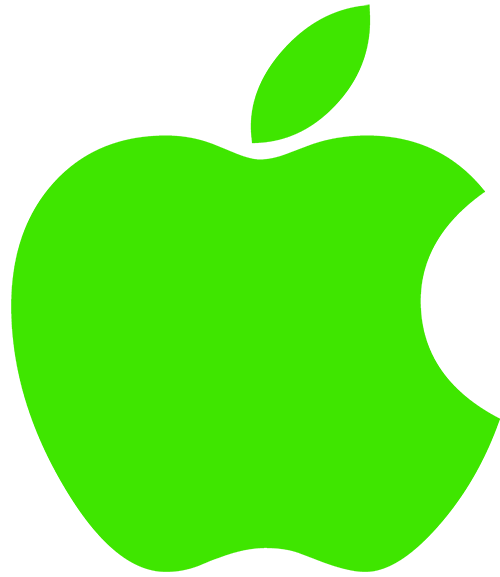 Then click on ‘Open Stream…’. 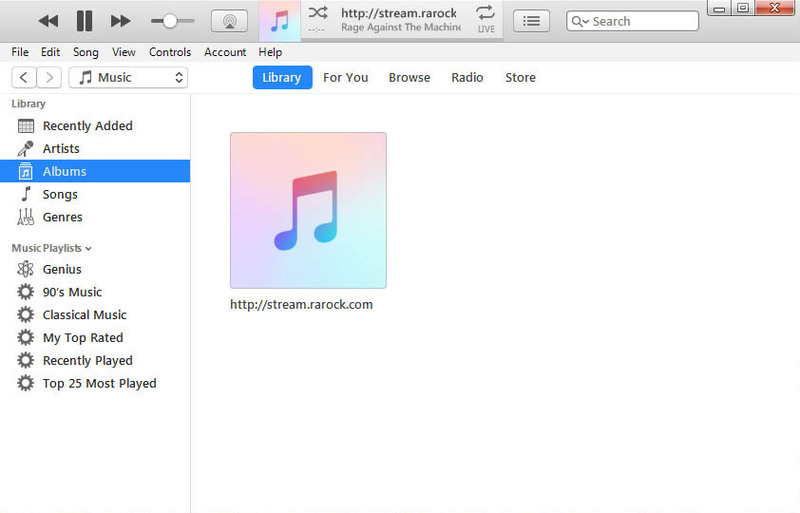 The RA Rock stream should now be playing in iTunes.